Chia seeds are tiny yet powerful in their nutritional benefits. They swell to 10 times their original size when placed in a liquid, making them ideal for thickening puddings and smoothies. Chia is a true superfood. The direct translation of chia means STRENGTH in the Mayan language and was a valuable food of traditional Mayan, Inca and Aztec people. Apparently, they used to trade chia seeds for gold as they were such a valuable source of energy. 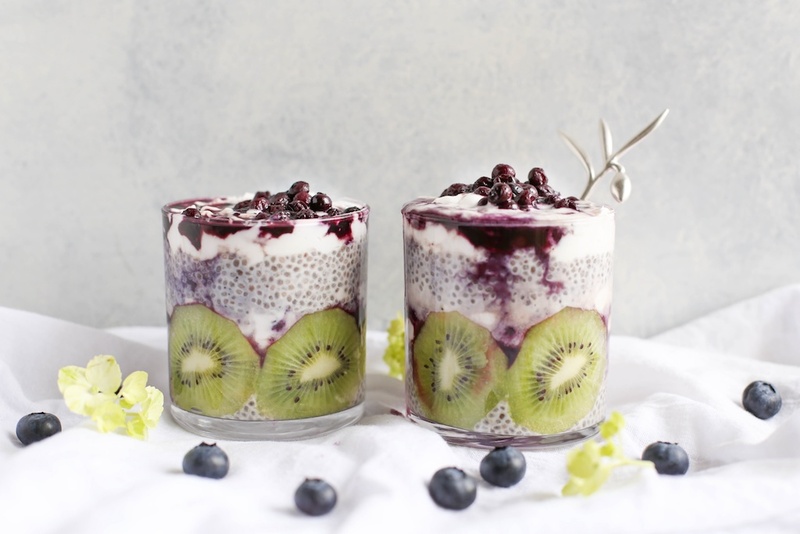 Some of my favorite ways to eat chia include soaking them for an hour in coconut milk and a bit of maple syrup and eating that for dessert or breakfast with fresh berries, sprinkling them on salads or soups, adding them to homemade crackers, blending them into my smoothies and of course, delectable chia puddings. Not only are they highly nutritious, chia seeds are filling and tasty. Here’s one of my favorite chia seed recipes. Combine all ingredients in a bowl and chill in refrigerator until the chia turns into a pudding consistency, about 20 minutes. 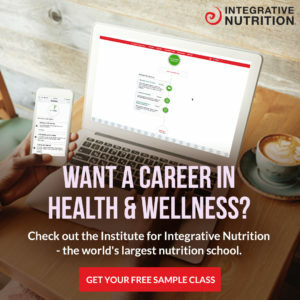 Adding chia seeds to your diet is amazing for your gut health, but If you’re seriously interested in getting healthy, restoring your digestion and boosting your energy then check out my new comprehensive FREE GUIDE 3-DAY GRAIN FREE CLEANSE. Click in the box below to learn more about it and download. In the program, you get 3 days of delicious satisfying recipes to start eating grain free. Why do you ask? the main reason to have intestinal problems is the excessive consumption of grains. Eliminated them and you’ll see how your digestion changes.